Nailtiques is an innovator in the worldwide nail care industry. The company is dedicated to the development and maintenance of healthy, natural nails. The company’s success is based upon its unique products that promote natural nail growth, strength, and moisture retention. Since 1990, Nailtiques has been providing therapeutic nail treatments. 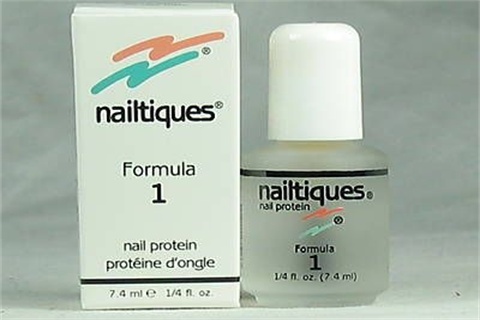 Nailtiques nail care system treats multiple nail problems with six specially formulated protein strengths. They not only supply nourishment to strengthen nails, they also eliminate peeling. Nailtiques is based in Florida and is the sole manufacturer and distributor of its products.